Firstly, the aim of this tutorial is to introduce a few pieces of software that seem to be reference and I'll complete that list as my reviews go along. Then, you have to know that some pieces of software will only allow you to make flat panoramas and others, flat or cubicles. 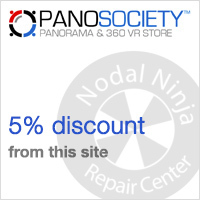 Flat panoramas can be visualized like a classic panorama, meaning when necessary with the help of the horizontal navigation bar if the image is too big for the screen or in a visualization window in which we'll move inside the picture with the mouse. Cubicles, which more spectacular shape is a virtual tour on 360×180 °, can only be visualized in a window with a determined size. The mouse allows to move in all directions but also to zoom in the image. 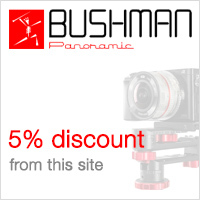 * (1) : full management of a gigapixel project shot with a motorized head. * (2) : partial management of a gigapixel project shot with a motorized head. 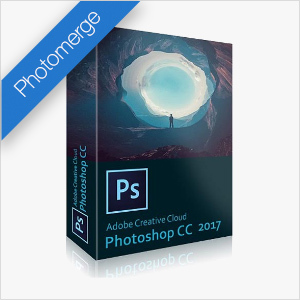 * (3) : Photoshop is now only sold on subscription between $12 and $60 per month depending on the option. My note : 10/10 - PTGui's first-time users love it and that's understandable. It was Autopano's competitor... but Kolor has just closed. We no longer have a choice, but it's serious because it's an excellent software. 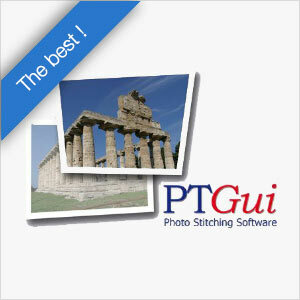 My note : 8,5/10 - Hugin is very close to PTGui in its interface and its use because it initially uses the same tools Panoramatools but it is free!. 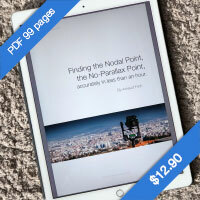 Photomerge is a Photoshop plugin that allows to assemble panoramas, possibly spherical but Attention! not complete. 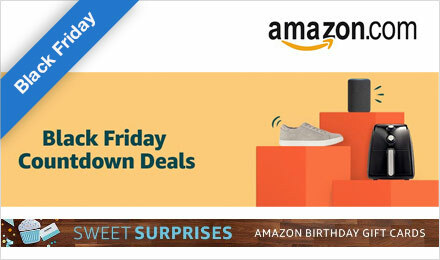 Photomerge does not know how to correctly assemble a complete 180 x 360 ° image for example. 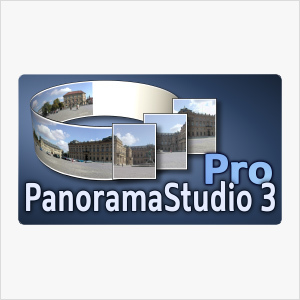 My note : 8,0/10 - There may be cases where we need to Stitch a panorama punctually and it is possible to do it with Photomerge, a plugin integrated in Photoshop. 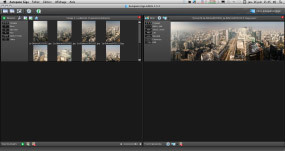 Photomerge lacks flexibility and possibilities, but what it knows how to do is often very well stitched in an interface that is easy to understand without a learning curve. Credible punctual alternative. My note : 8,5/10 - 8.5 because frankly it works very well and it costs significantly less than Autopano Pro version (3X cheaper!). Indicate with what focal the photos have been shot and more and more with what camera. It's not a gadget indeed because, in most cases, the software will take into account the distortions induced by the lens during the shooting. 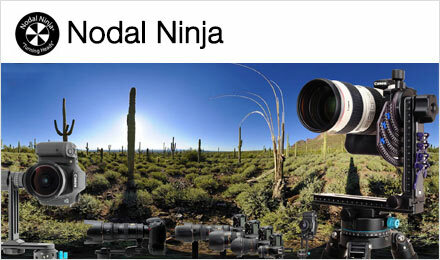 Numerous zoom lenses for digital cameras distort the images shot in a wide-angle position. However, I prefer to correct this type of defect BEFOREHAND because it often doesn't work so well and I think the software already has enough to do without that! The software will then start working and give its verdict moments later. You may then have to edit certain zones if you think they haven't been stitched well and that's it! Compatible 16 bits - 8 bits is enough most of the time, above all if you developed your photos from RAWs and the file will then be twice lighter. Multilayer - very important - . We'll see in the next page, dedicated to final edits, how primordial it is to make your work easier when editing stitching artefacts or unwanted items in the field of view. 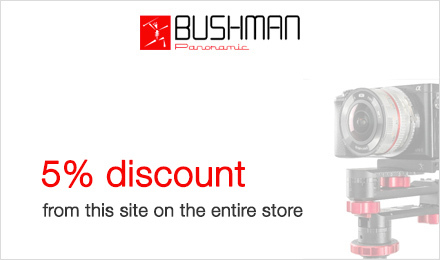 Compatible with a weight over 2 Go - PSD format, well-known of Photoshop-users, turns into PSB - B for Bold - when the weight of the panorama gets over 2 Go. And this often happens in multilayer panoramic photography with cameras over 10 Mo and when you stitch several photos together.